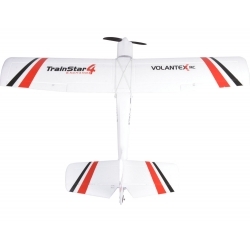 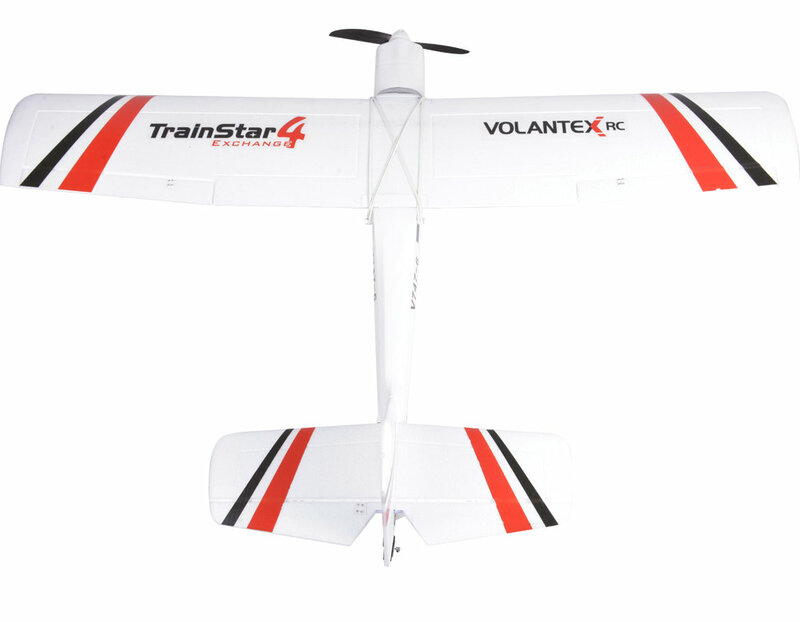 The Trainstar Exchange is the trainer developed by VOLANTEX RC. 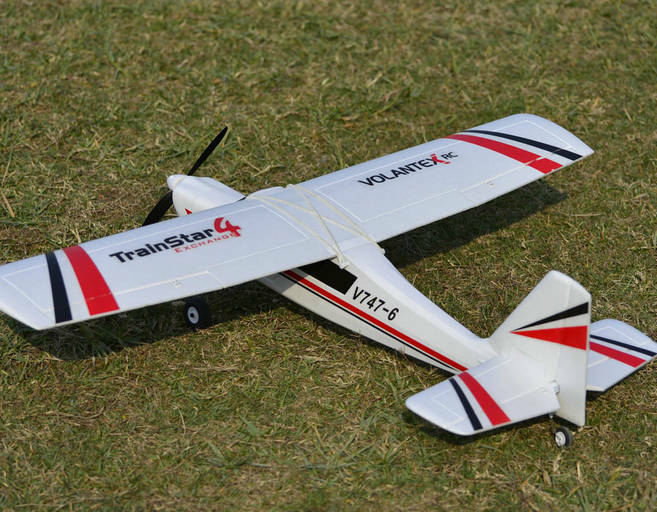 We consider to design a trainer best for beginners, and can company with you from very beginner to be professional. 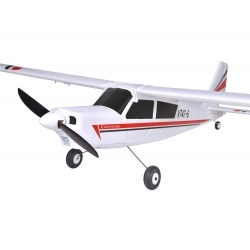 So there it is. 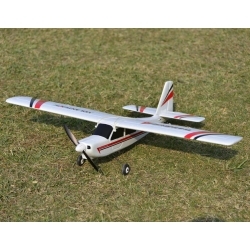 It have two pieces wings included in one airplane, 3CH and 4CH wings. 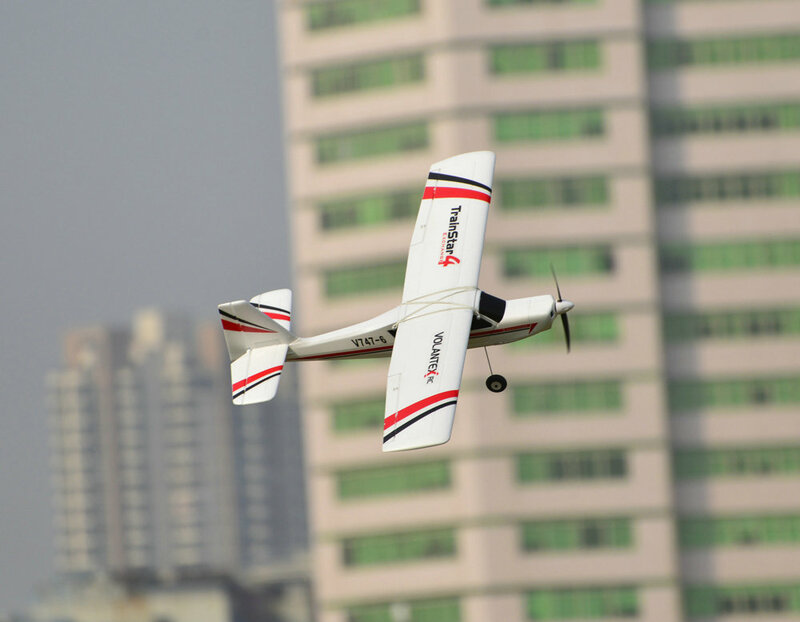 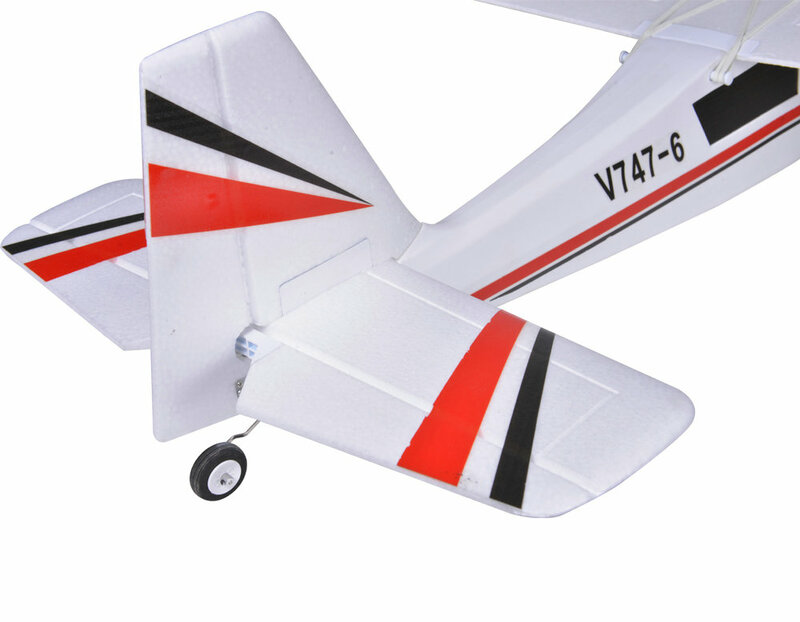 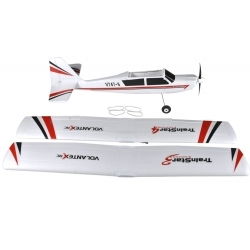 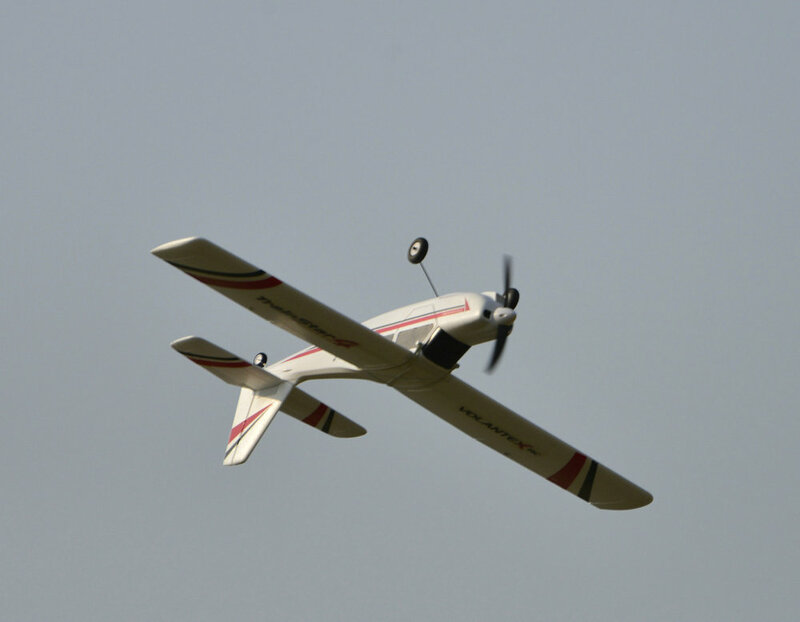 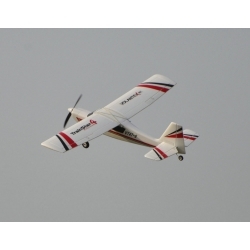 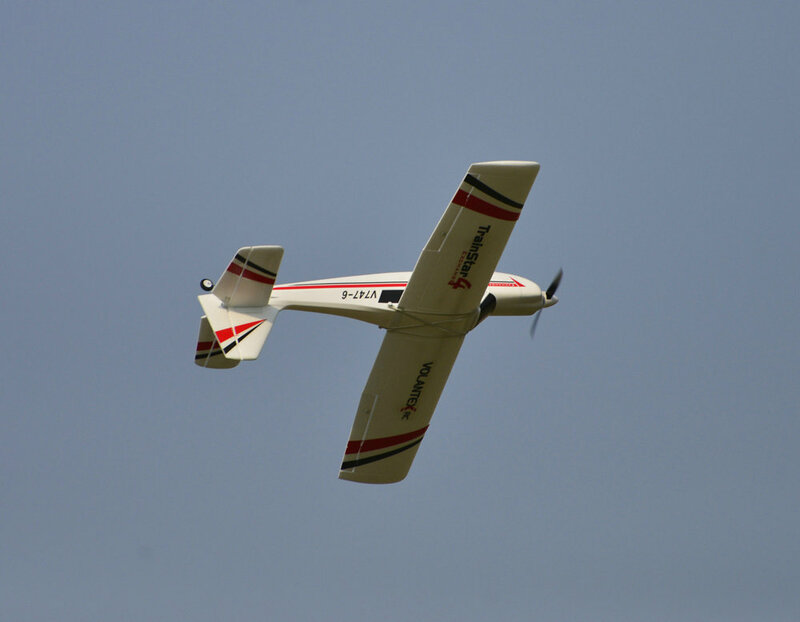 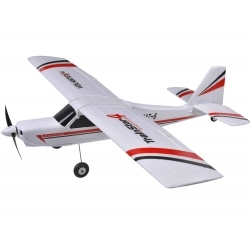 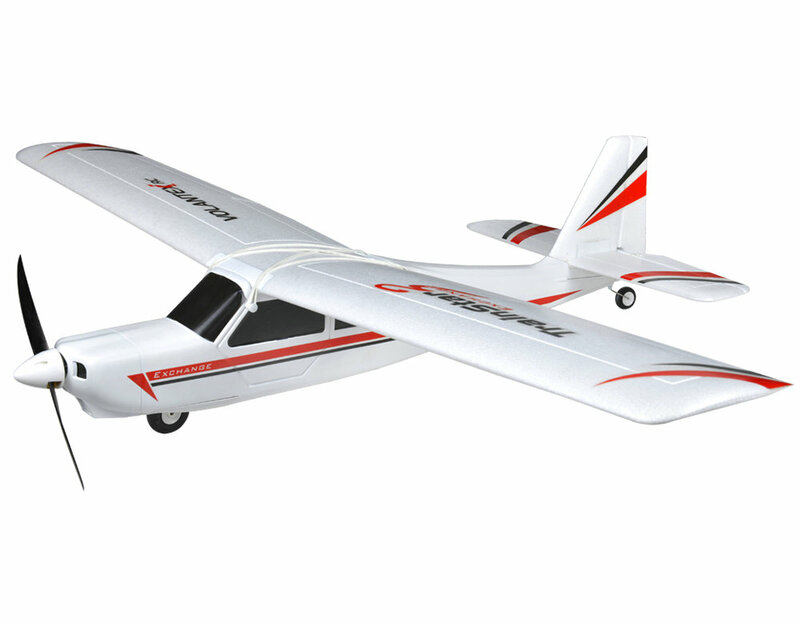 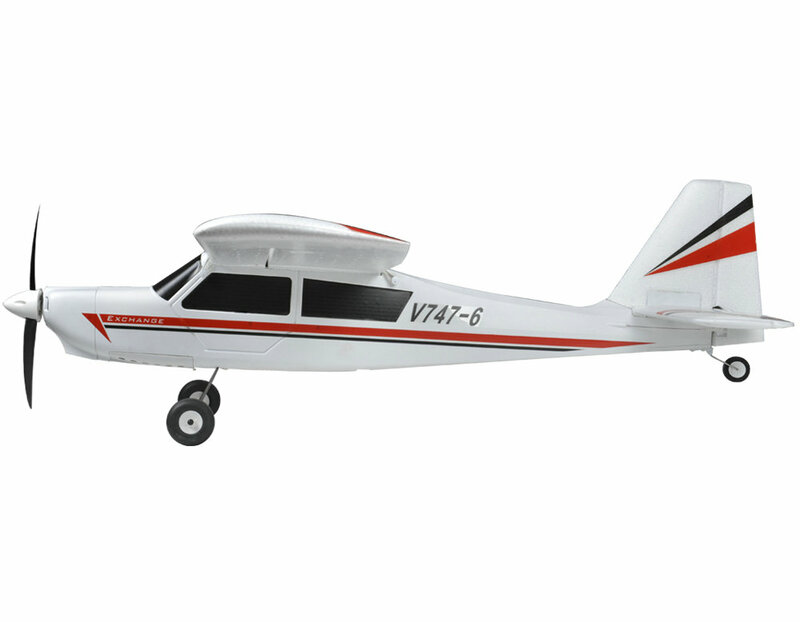 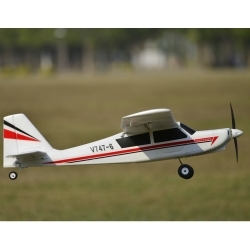 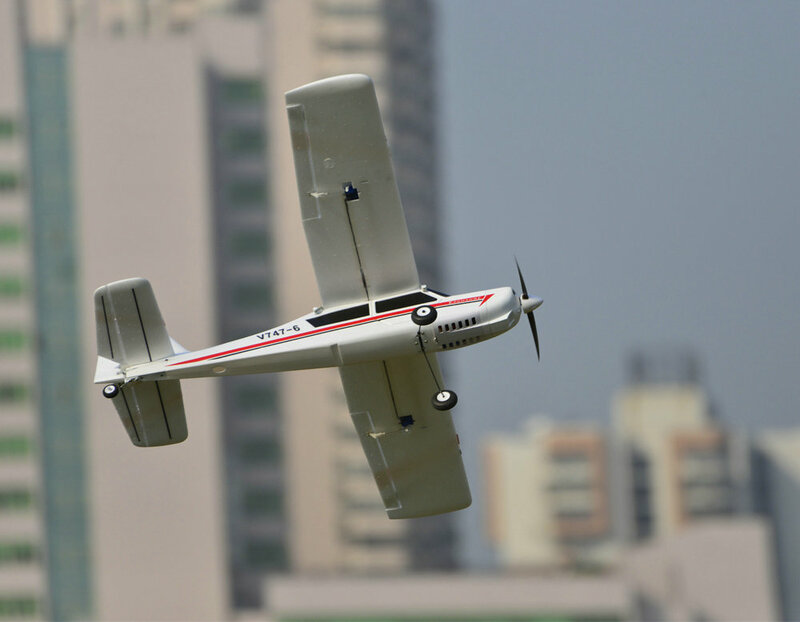 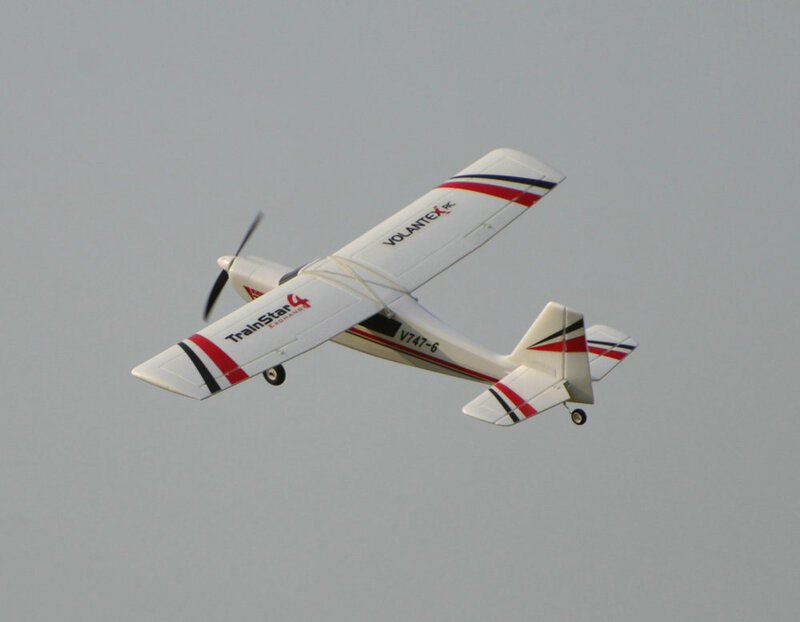 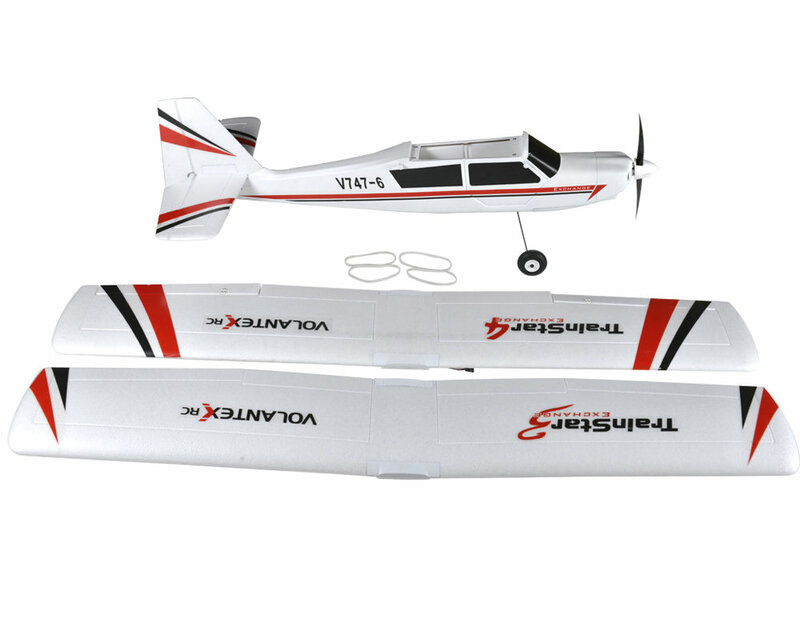 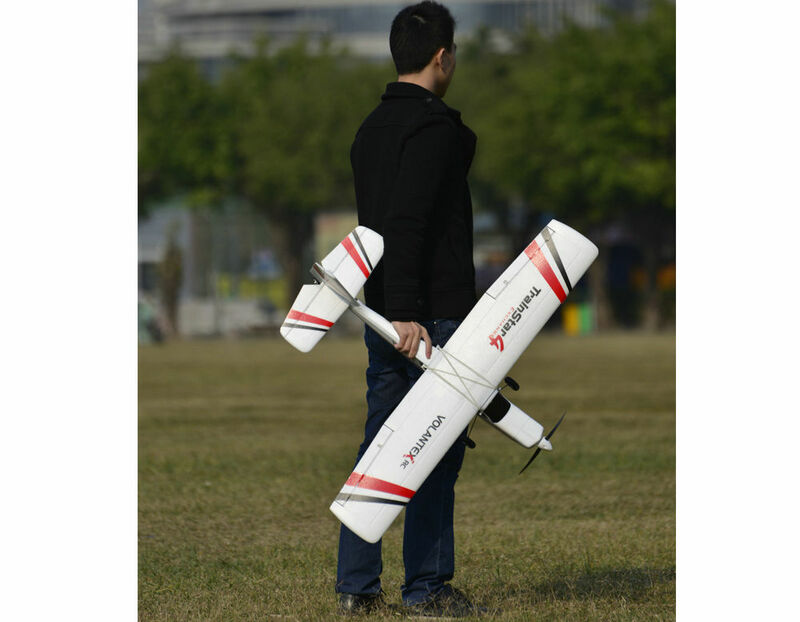 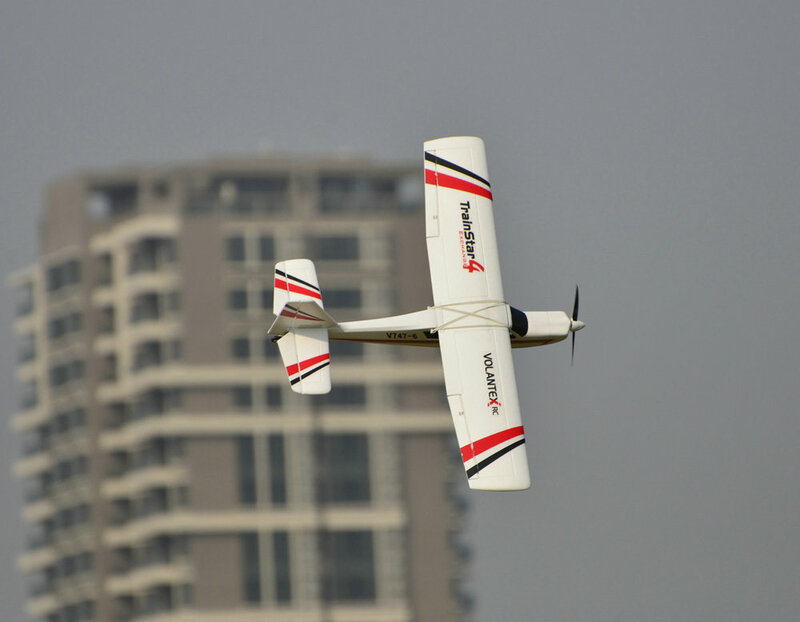 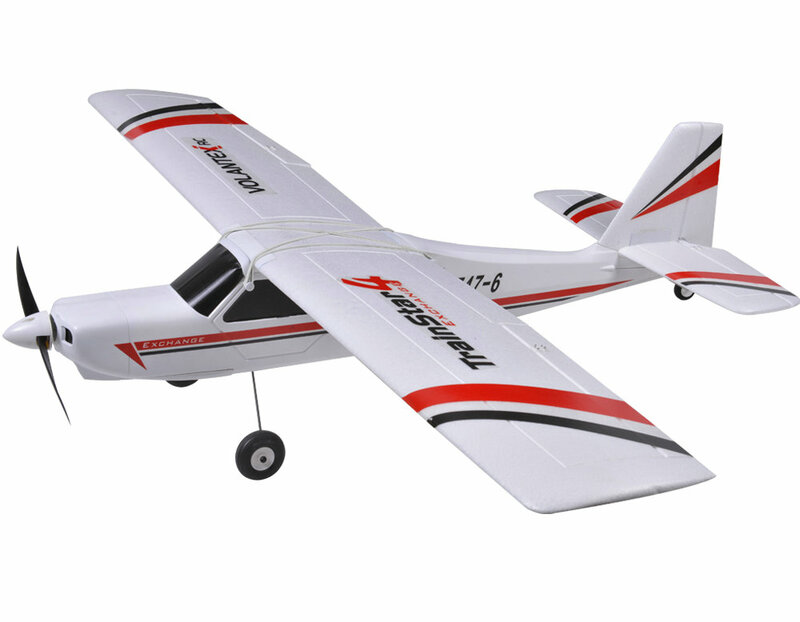 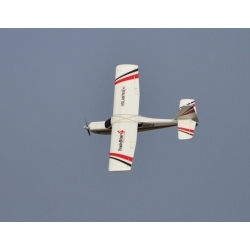 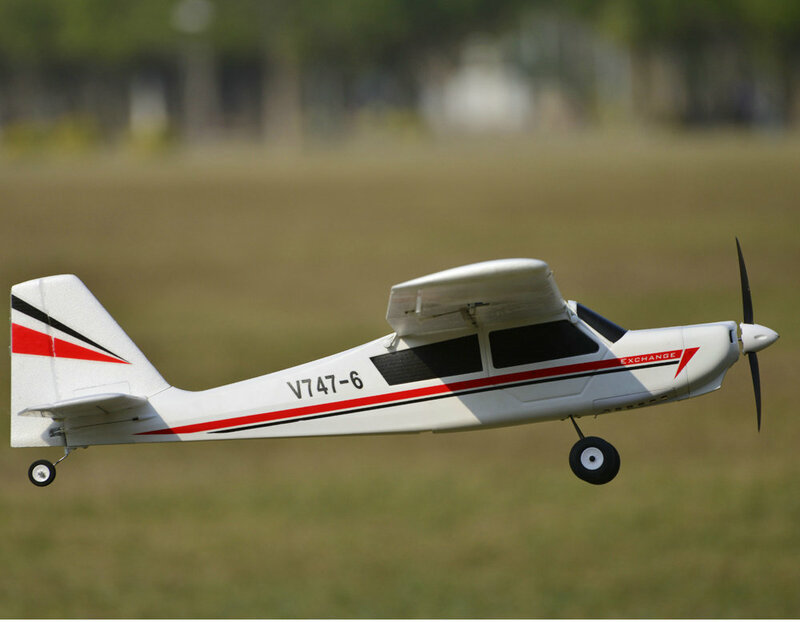 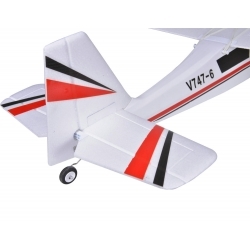 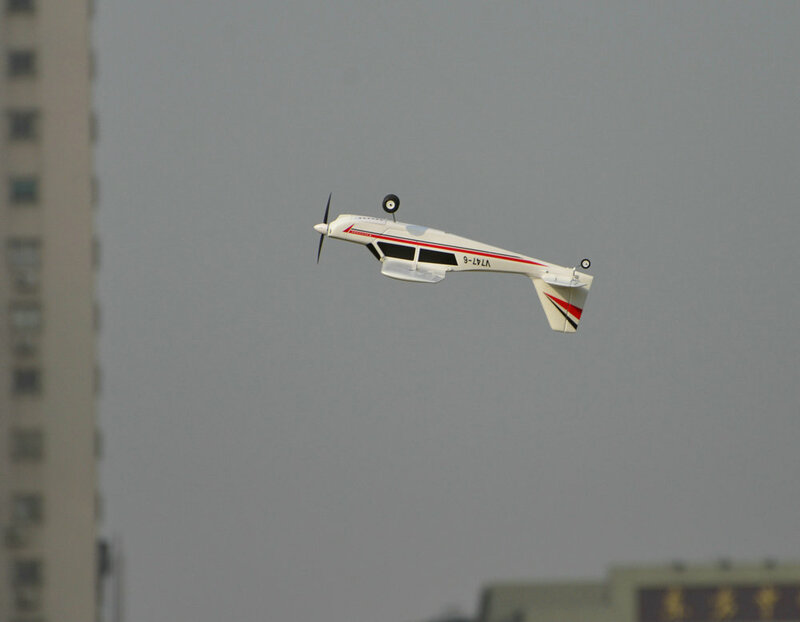 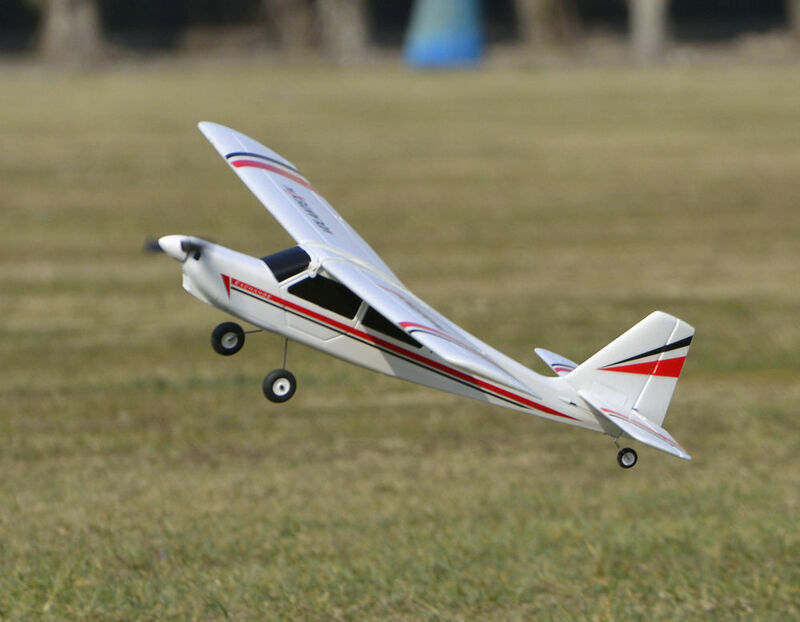 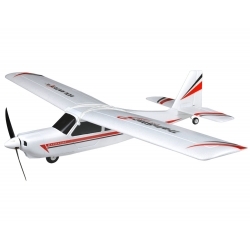 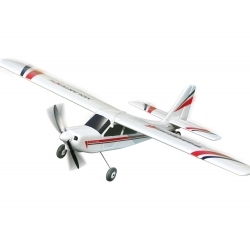 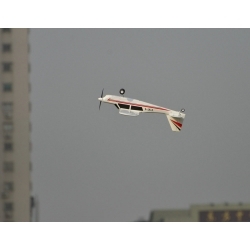 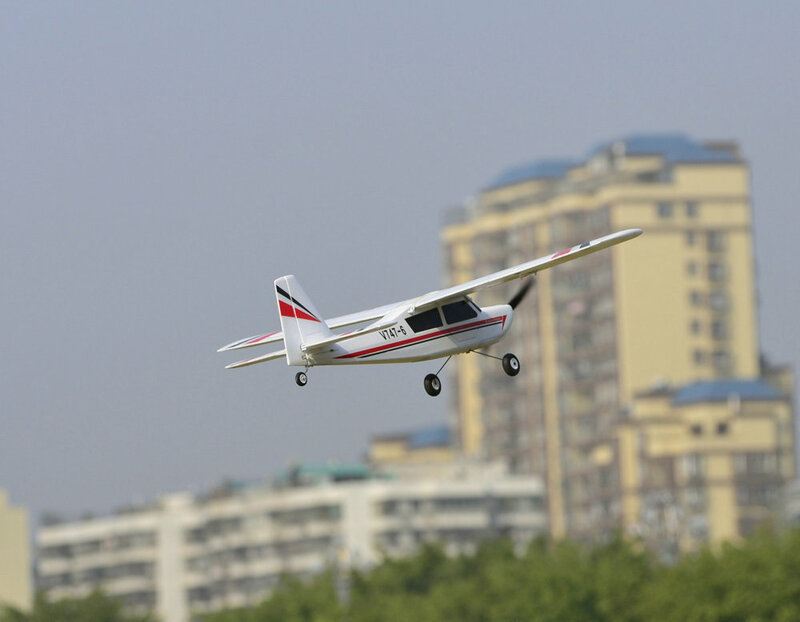 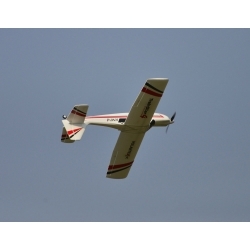 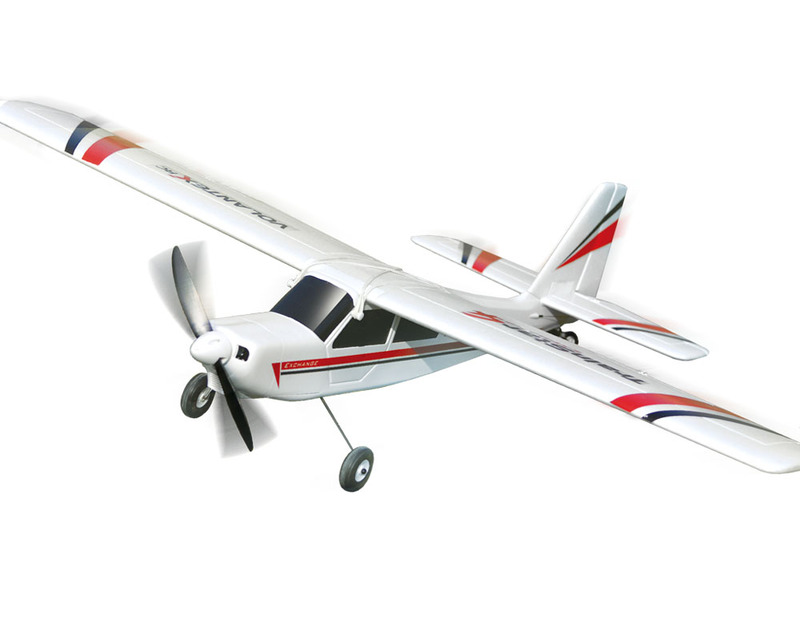 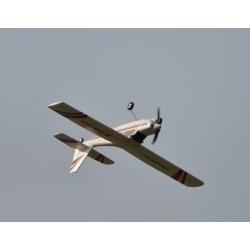 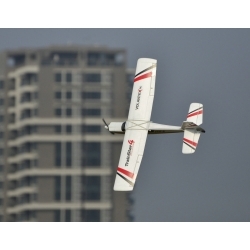 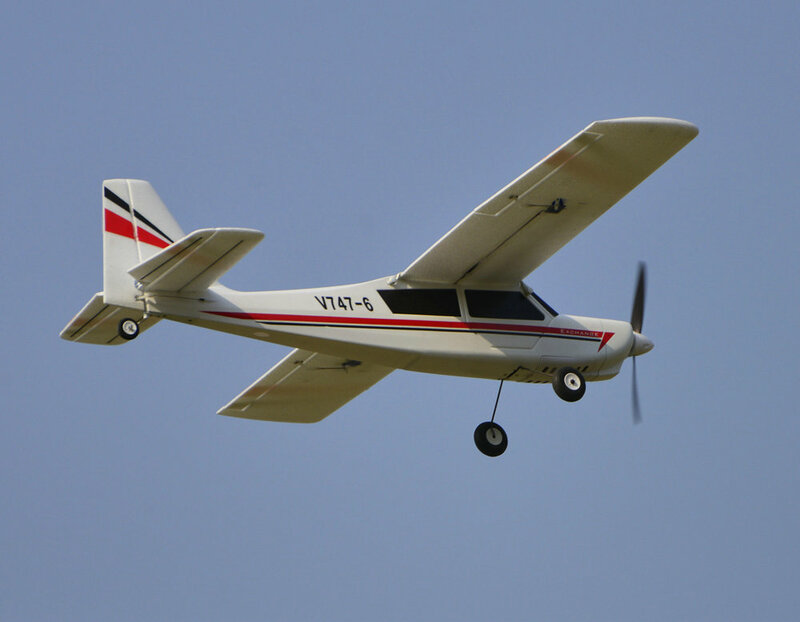 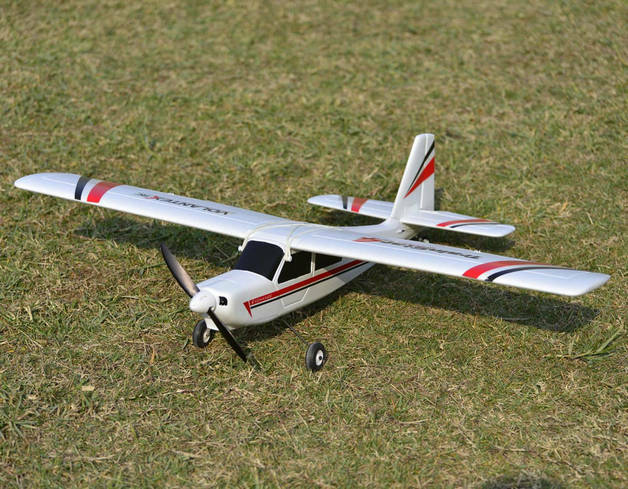 If you are new in flying, you can choice the 3CH wing for plastic, after you learned how to fly, exchange to the 4CH wing to plastic aerobatic flight, and enjoy! 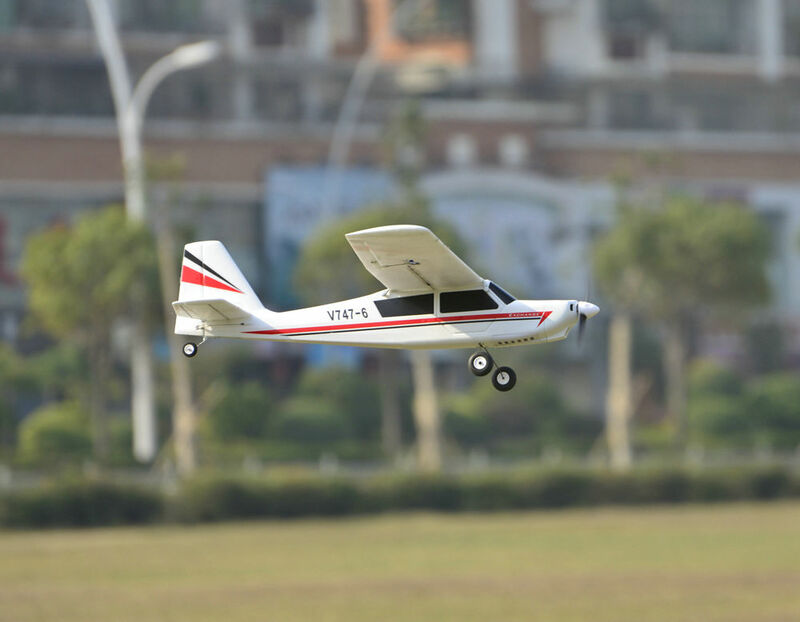 Thanks to the Plastic Unibody design and ABS cowling construction, the plane is extremely durable compare other airplane in the market. 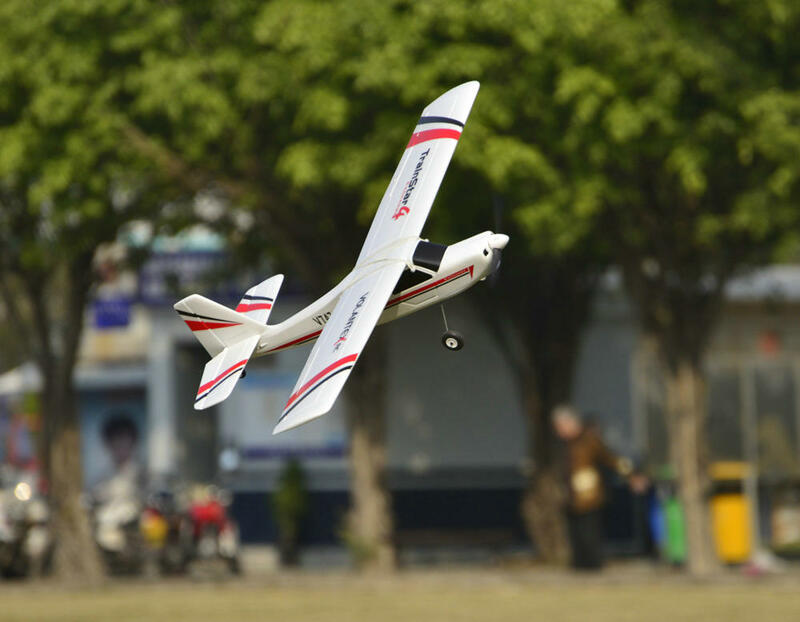 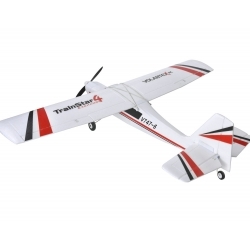 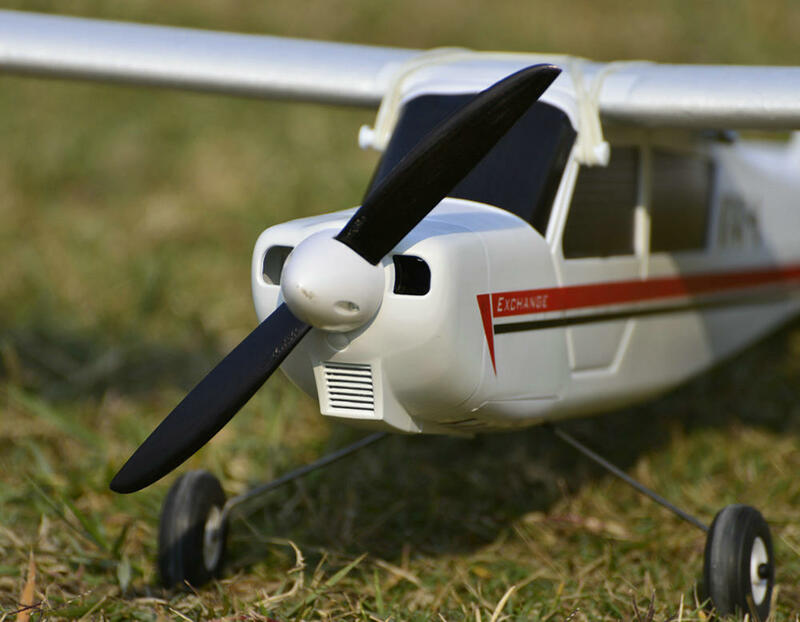 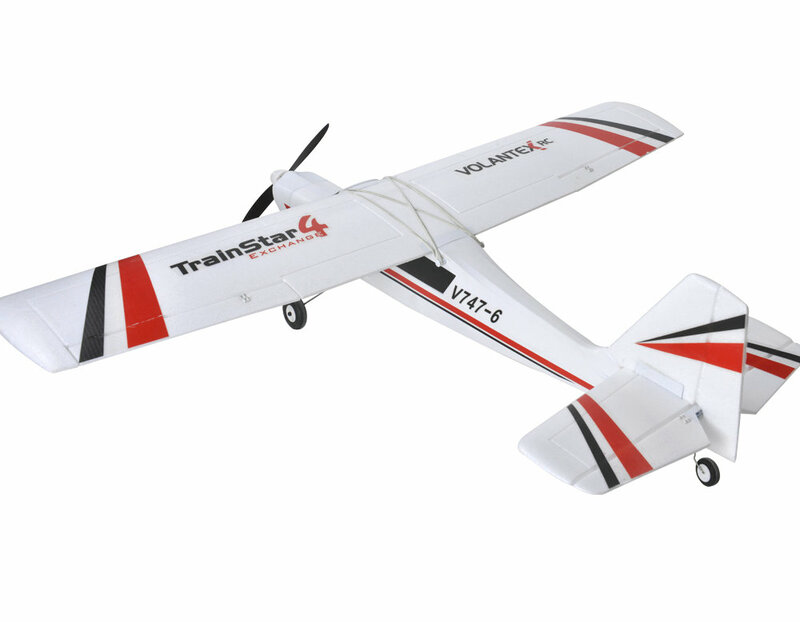 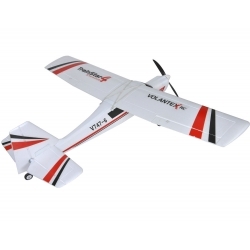 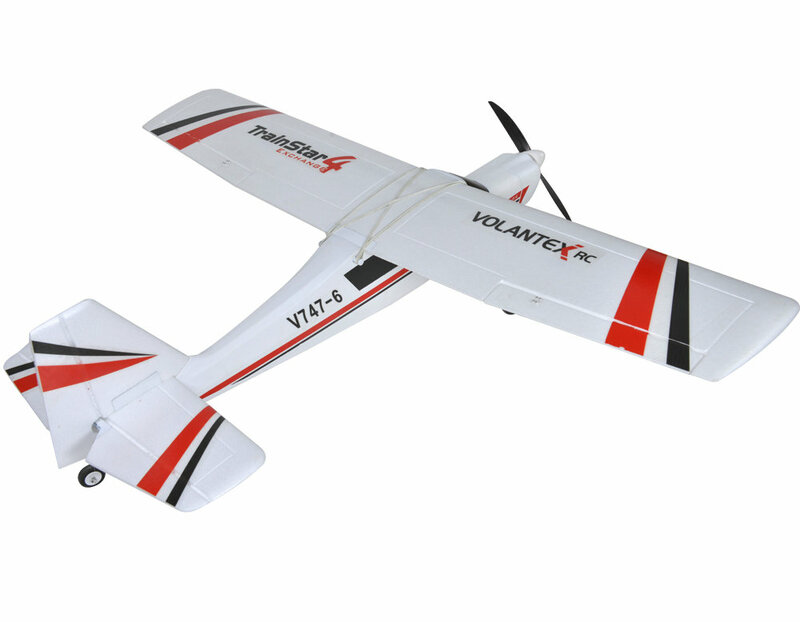 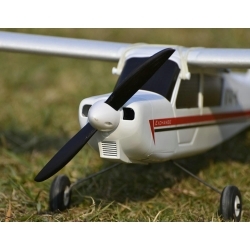 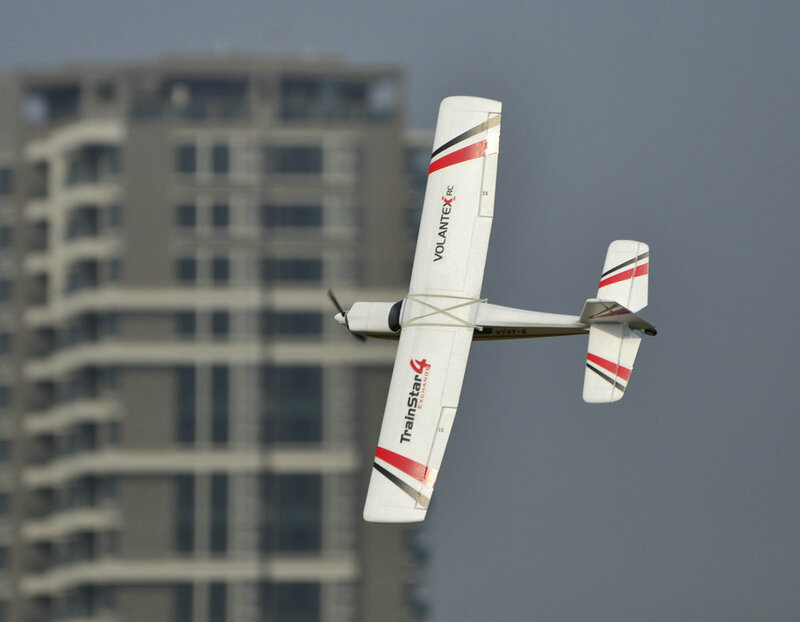 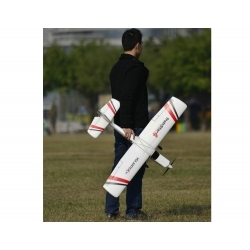 Requiring just minutes to assemble, you’ll appreciate how its quiet brushless power system delivers outstanding performance with long, enjoyable flights. 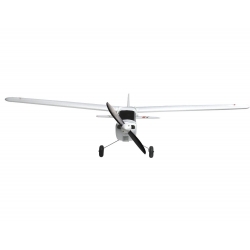 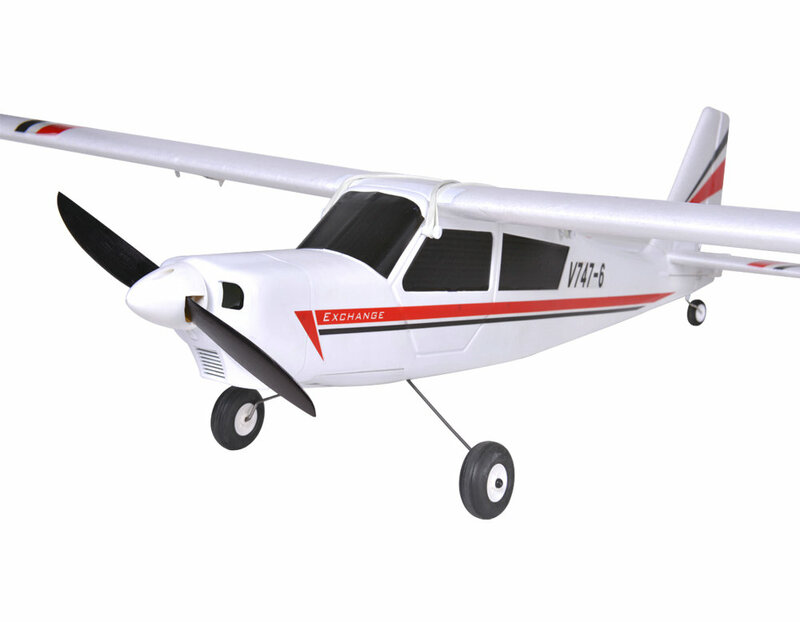 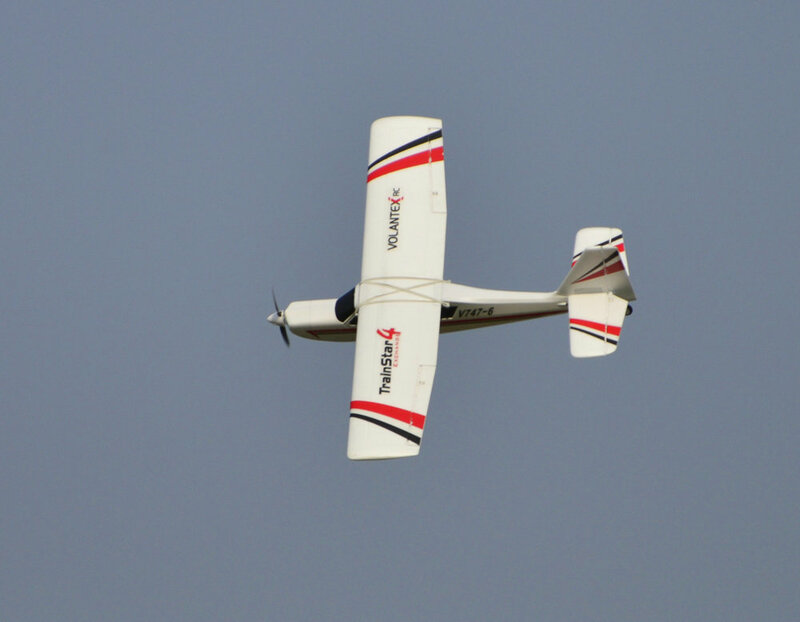 After you’ve mastered the basics of flight, the Decathlon is capable of performing a complement of aerobatic maneuvers such as loops, rolls, and even inverted flight.